Apart from the regular local elections and the early parliamentary elections, nothing significant happened in the Republic of Macedonia in 2013 and 2014. Due to the global financial crisis in this period, neither foreign direct investments had grown significantly, nor had any significant financial or diplomatic success been noticed in these two years. However, in these two years about 100 thousand Euros were spent only for hotel accommodation abroad with the official cards from the Ministry of Finance. 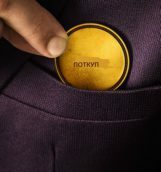 Bank statements from the official cards do not state who the invoices belongs to, but it can be seen that officials most often spent money on travel, that is, for accommodation in luxury hotels and lunches in restaurants abroad. From this ministry in 2011, 10,899 Euros were spent on hotels, while 942 Euros in restaurants. The following year, 2012, 35,717 Euros were spent on hotels and 4,950 Euros in restaurants. 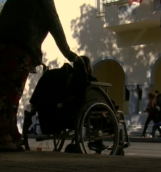 Payments for hotels and trips increased each year in this ministry, so in 2013, 47,213 Euros were spent on hotels, whereas 2,449 Euros were spent on restaurants. A record in spending on hotels was 2014, where the figure reached up to 50,391 Euros. 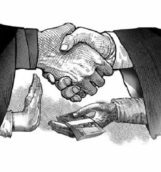 Since the beginning of the political crisis, there was a decline in squandering money. 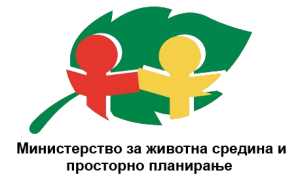 Thus, in 2015, 25,865 Euros were spent and 10,806 Euros in the following year. 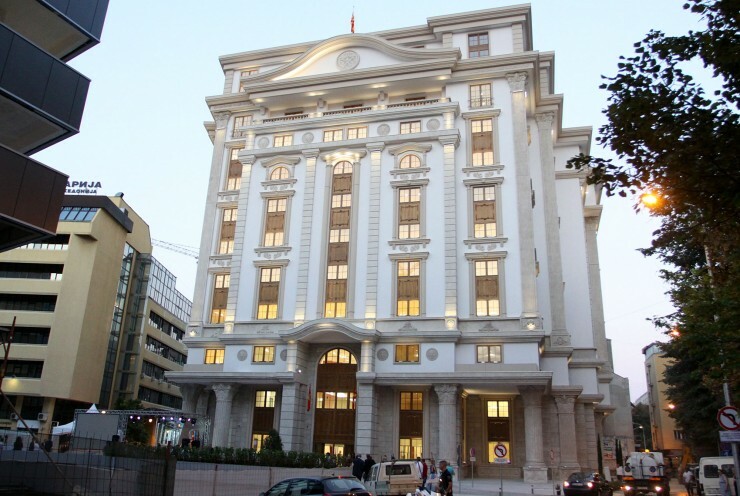 SCOOP research showed that not only the Ministry of Finance, but Macedonian officials in general do not distinguish between state and personal money. They use budgetary funds for their personal needs. The documents held by SCOOP reveal that they generally stay in luxury hotels, pay the most expensive – VIP airplane tickets, go to elite cafes, have lunch and dinner only in elite restaurants, and buy branded clothes from fashion boutiques. And it would be okay if they do all of this with their own, not public money. During the research, government cards of the officials from the ministries for the past 6 years were inspected. According to the received information under the Law on Free Access to Public Information, over 20 thousand Euros from the official card was spent by the former Minister of Education and Science Pishtar Lutfiu during his mandate from 5 April 2016 to 1 June 2017. Lutfiu was a frequent guest of Skopje’s restaurants and inns, including Fish, Furna, Mariott District, Alexandria, Vodenica Mulino, Dukat and Stone Bridge. Lutfiu spent about 2.300 Euros for hotels in Kosovo, Germany, Austria and Greece. “Kratis” and “Sileks” are the favorite hotels of the former minister in the Ministry of Agriculture, Forestry and Water Economy, Mihail Cvetkov. In 2015, he spent 2,686 Euros in restaurants, while his frequent visits to hotels cost him more, that is, 3,898 Euros. In 2016, he reduced luxury to 844 Euros for restaurants and 1,520 Euros for hotels. 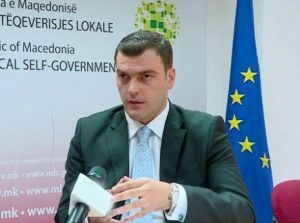 Mitko Chavkov, successor minister of Gordana Jankulovska from the Ministry of Interior, in 2015 spent 4,121 Euros for restaurants, while in 2016 he spent 6,782 Euros. 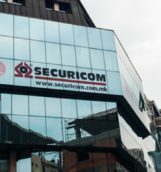 The list of data from his official card often finds the same restaurant names as La Terrazza, Skara Bar, Pivnica, Vodenica, Mikei Hunting Club, Kaj Gino and Amigos. 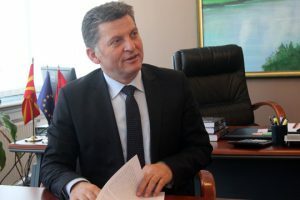 Former Minister Mile Janakievski, who had two terms in the Ministry of Transport and Communications, spent 23,607 Euros in the first years of his term from 2012 to 2014, of which 8,276 for restaurants and 12,668 for hotels. 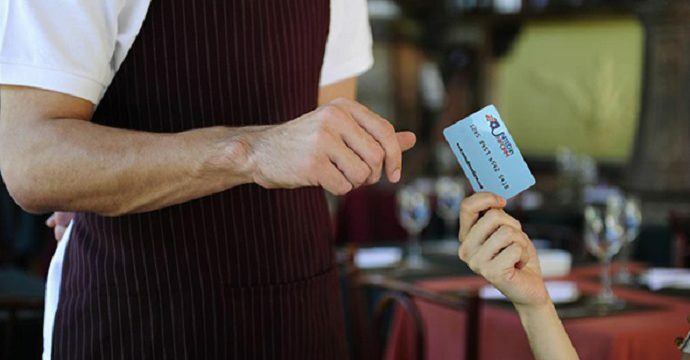 From the official cards of the Ministry of Local Self-Government, we estimated that in 2015 3.564 Euros were spent for restaurants, while 2.221 euro the following year. 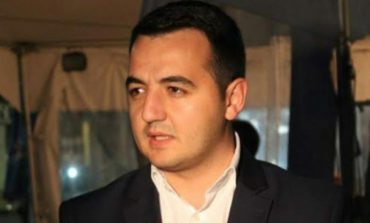 Lirim Shabani was its minister in this period. A total of 1,117 Euros was spent for hotels for the two years and 5,000 Euros for other things. It is interesting that in 2015 10,000 Euros were spent in this ministry, of which nearly 2,500 Euros in Bushi Fashion. In 2016, out of the 4,500 Euros spent, a thousand Euros were spent only in “Bushi Fashion” Skopje. 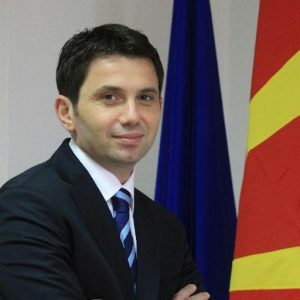 In the first three years of his office, former Minister Ivo Ivanovski, who spent two terms in the Ministry of Information Society, spent 32,527 Euros for restaurants and hotels. Of that money, 15,534 Euros on restaurants, whereas 16,992 for hotels. He spent only 200 Euros on restaurants! One of the more modest officials is Fatmir Besimi, the former defense minister. In 2016, he spent a modest amount of 200 Euros for restaurants. 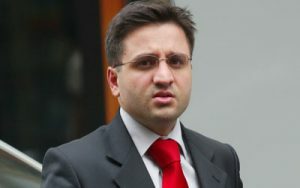 In 2017 there were no visits to restaurants on his card, while for traveling Besimi spent about 2,800 Euros. 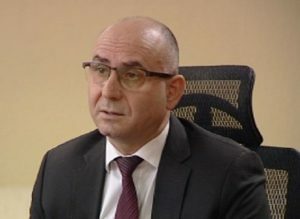 A total amount of about 13,800 Euros was calculated from the cards of Nurhan Izairi, the former Minister of the Environment and Physical Planning in the period from 2015 and 2016. Valdet Xhaferi, the former justice minister, spent a sum of nearly 8,880 Euros with his official card. The well-known restaurants “Panorama”, “Tutto”, “Matador”, “Urania”, “Rustikana”, “La terazza”, “Veneto”, and the guest house “Dukat”, “Burger King” and pizzeria “Twins tp” are in the bank statements of his card. Xhaferi paid around 7,740 Euros for these restaurant services and spent about 1,060 Euros for hotel visits. Four thousand and three hundred Euros from the personal card of ex-Minister of Culture Elizabeta Kancheska Milevska flew to the account of the famous Hilton hotel chain in just one day. Former Minister of Culture, Elizabeta Kancheska Milevska, from previous SCOOP – Macedonia research, is one of the examples of squandering state money. Kancheska Milevska was a frequent guest of the renowned hotels “Sheraton” and “Ritz” in the European and world metropolises. Staying in these hotels was paid 300 Euros per night, all from the account of the budget filled by the citizens of the Republic of Macedonia. From the Ministry of Environment and Physical Planning we received a response in which analytical cards were sent to only a part of the officials in the ministry. They explained their incomplete response by not having enough time and human resources to prepare the requested information. The cards include the names of the officials and the sums spent on services, but there is no insight what that money was spent on. The SCOOP team sent an appeal to the Commission for Protection of the Right to Free Access and it was accepted. However, until the publication of this story, we did not receive an answer from this ministry. From the survey, it can be noted that former ministers have different appetites for spending money but the same taste for restaurants and hotels. Ministers change and government cards remain the most commonly used payment card for non-official needs of officials. The public has the right to know how officials spend public money. The examples in this story are a small but striking indicator for new officials and the new government to show a different, responsible attitude towards state money.